This striking oak is known to Europeans as the American oak, where it originates on the East Coast. 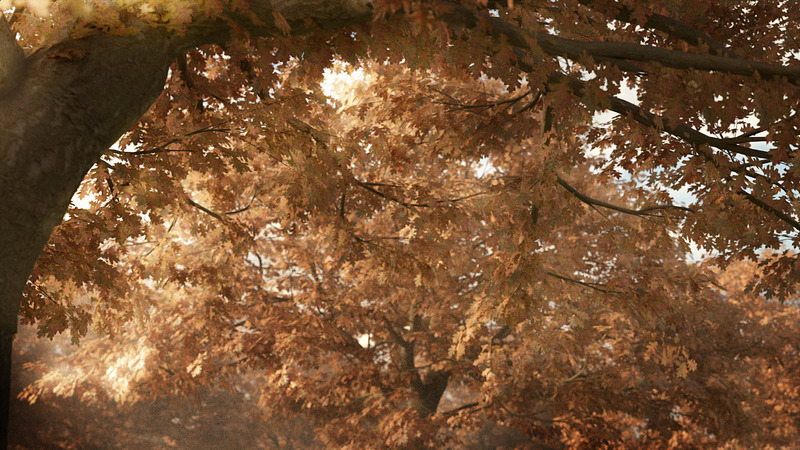 A very popular tree for its wood, but let’s talk about the live tree. Contrary to its name, the leaves on this twig are green. Come autumn, they turn into a rich rust red color. 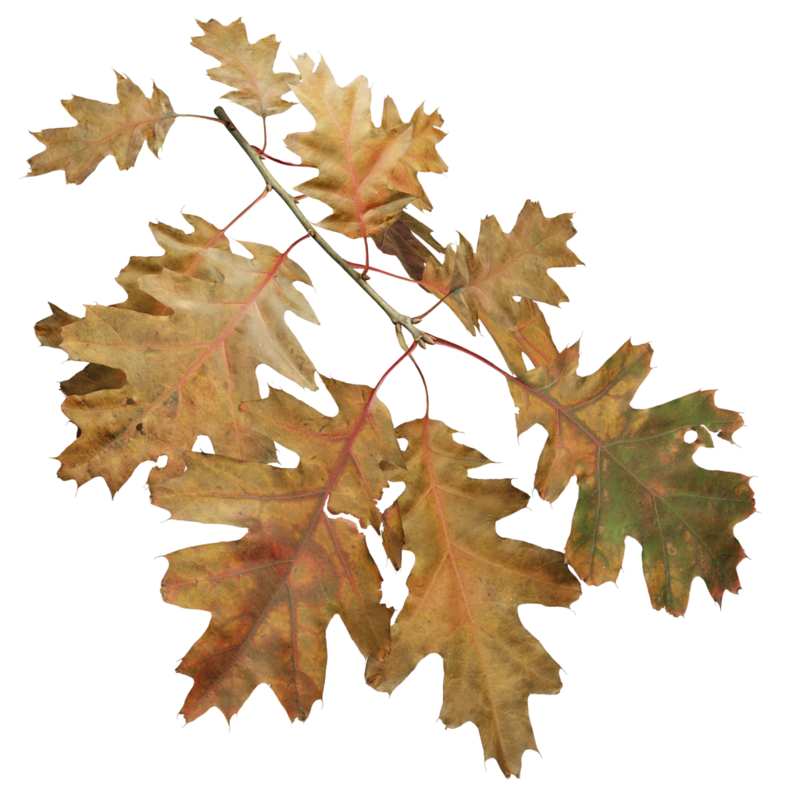 Red Oaks are strong growers that produce long and straight shoots with many big leaves. It’s leaves are deeply lobed with many sharp tips. They are leathery glossy on the top, and matte on the bottom. Red oak trees have the same typical shape as most oaks, wide and dome shaped.